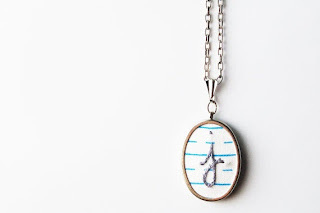 This is such a beautiful piece, I had to include it in the gift guide. 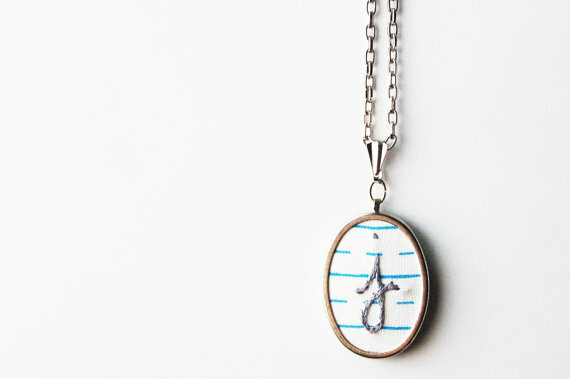 Necklace is hand embroidered with ANY initial in either uppercase or lowercase. Perfect for any teacher or administrator! 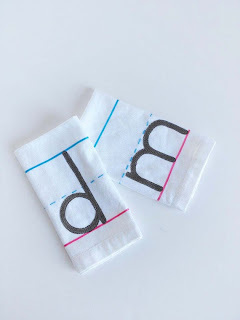 This towel has an initial in a classic font in lowercase print, hand cut from designer black and ivory pin striped fabric. 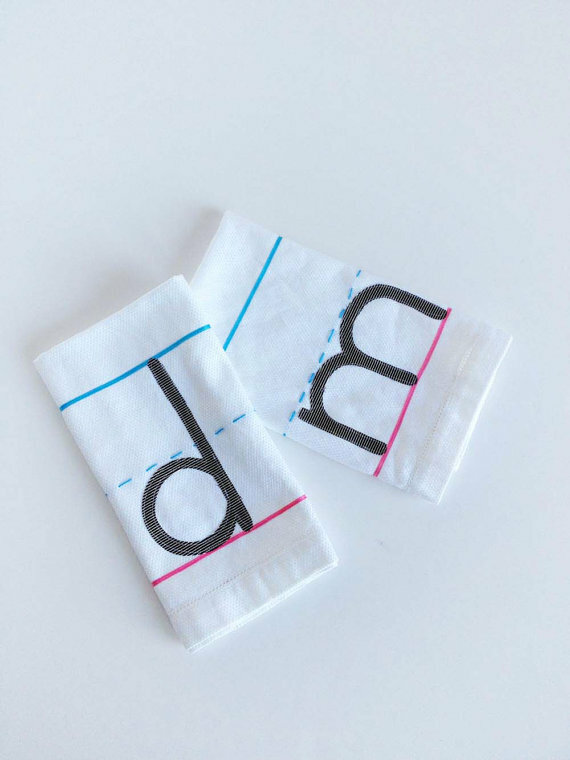 Old school printing paper is created with ribbons and embroidery thread. 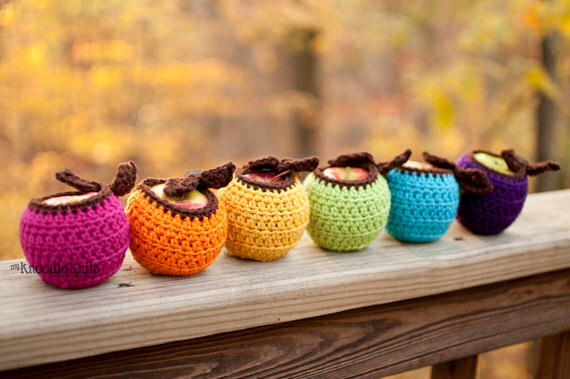 Adorable little Apple Cozy a unique way to gift wrap your apple and protect your fruit from bruising. These come in so many fun colors, I couldn't resist! 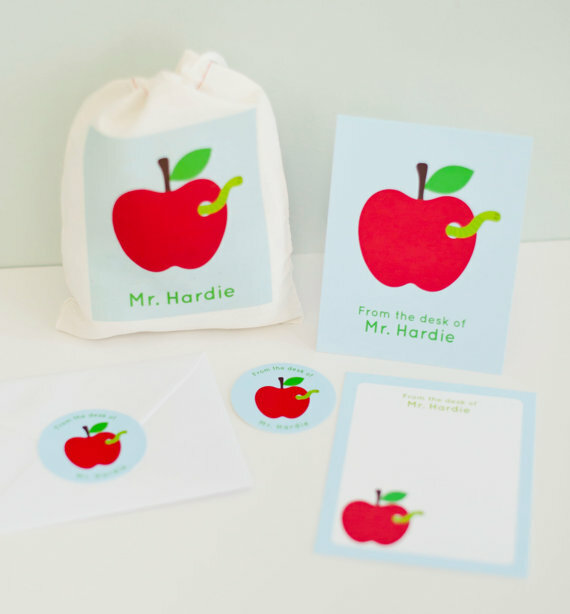 These personalized cards are great for sending a note home, thanking volunteers, and for thanking little ones. Make this gift set even more special by including a handwritten note from your child. All packaged up in a fun little bag and this gift is ready for giving. 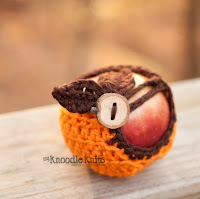 This one made me wish my kids were still in elementary. These stickers are so cute and great to use for labeling all of your books. 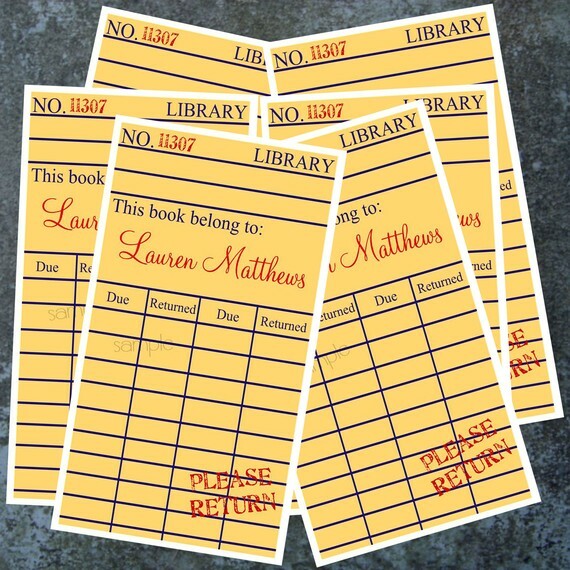 It's an extra special way to personalize your special library collection and to remind someone who to return your book to. Use them for your own works or use them for all of your children's books. They are even great to give as a gift to a new mother to put on all of her baby's first books she receives.